Ghaziabad : The Election Commission has asked Ghaziabad district magistrate to submit a report on Chief Minister Yogi Adityanath's remark referring Indian Army as 'Modi Sena'. On the basis of the report, the election body will be deciding if he has violated the poll code with his 'Modi Ji ki sena' remark. "Congress people used to serve terrorists biryani and Modi-ji's Sena (Prime Minister Narendra Modi's army) gives them only golis and golas (bullets and bombs). That's the difference. 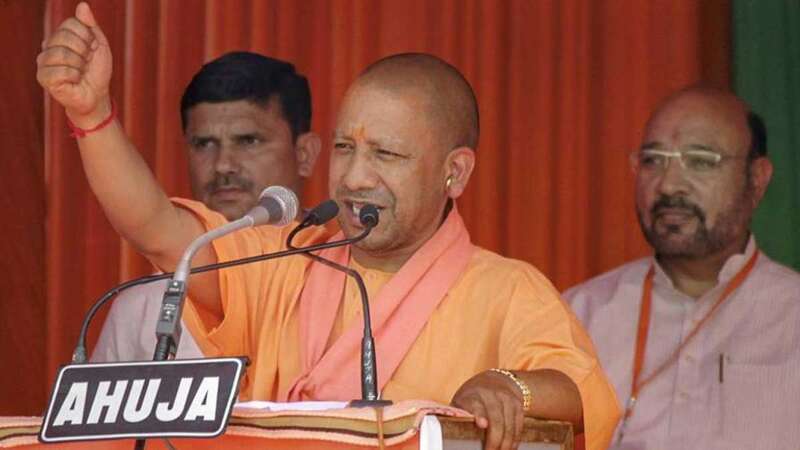 Congress people use 'ji' for terrorists like Masood Azhar but under the leadership of PM Modi, the BJP government is breaking the backs of terrorists by striking their camps," said Yogi Adityanath, addressing a rally in Ghaziabad. "What was namumkin (impossible) for the Congress is mumkin (possible) for PM Modi. Because when Modi is there, the impossible becomes possible." Opposition called it an insult to the Indian Army. Congress leader Priyanka Chaturvedi attacked Yogi Adityanath for "christening" the Indian army as "Modi's army" and demanded his apology. "This is an insult to our armed forces. They are India's Armed Forces not the private army of Prachaar Mantri. Adityanath must apologise," the Congress leader tweeted.